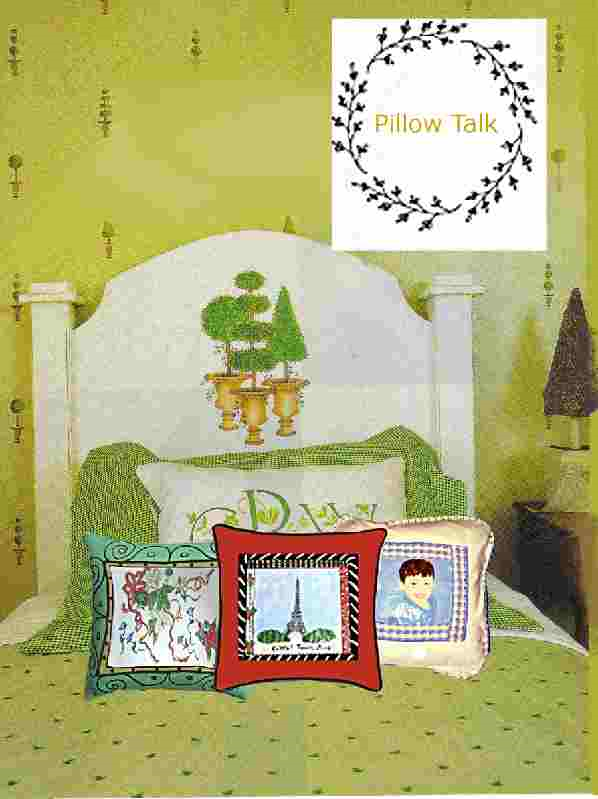 Hand painted Pillows capture memories forever and Clearly Susan's painted pillows do just that. 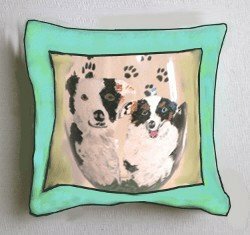 Photos are wonderful, but to have your favorite picture hand painted on a pillow is a unique effect that will last a lifetime. 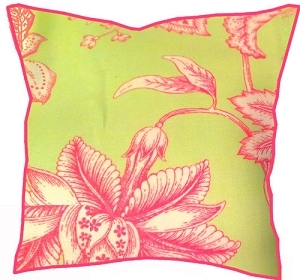 What design would you love on your decorative pillow? How about a picture of your favorite vacation spot, pet, child, grandchild hand painted as a keep sake forever? Then the fabric is sealed with a sealant that preserves the paints on the fabric and keeps the picture from pealing or discoloring. We also offer hand painted pillows in just a beautiful fabric with no hand painting to match your home decor.